Two fans. 72 movies. One Cage. 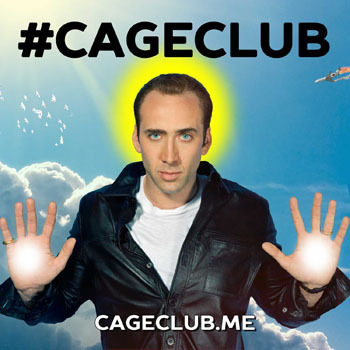 In the fall of 2015, two huge Nicolas Cage fans set out to watch all of Cage’s movies, then write reviews and record podcasts about each of them. After catching up on Cage’s filmography, Joey and Mike have moved on to other podcasts, but still come back for new releases and bi-weekly film commentaries in the form of “Revisited” episodes!